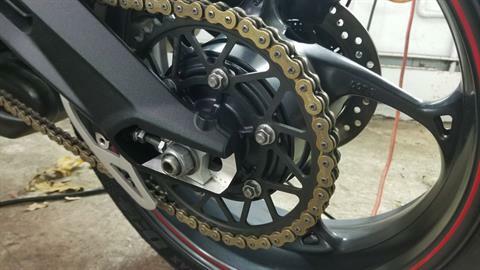 520 DID Chain/sprocket. 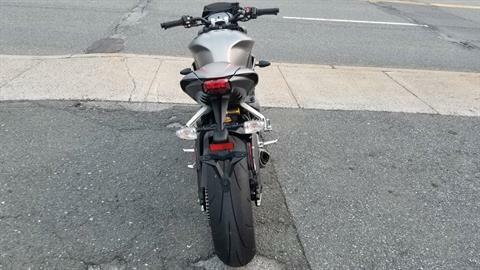 New Tires. 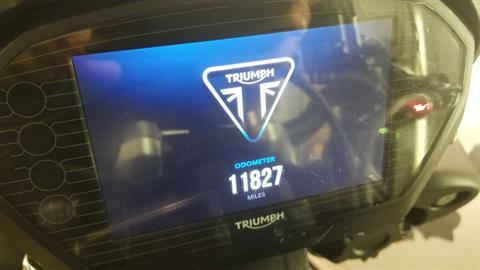 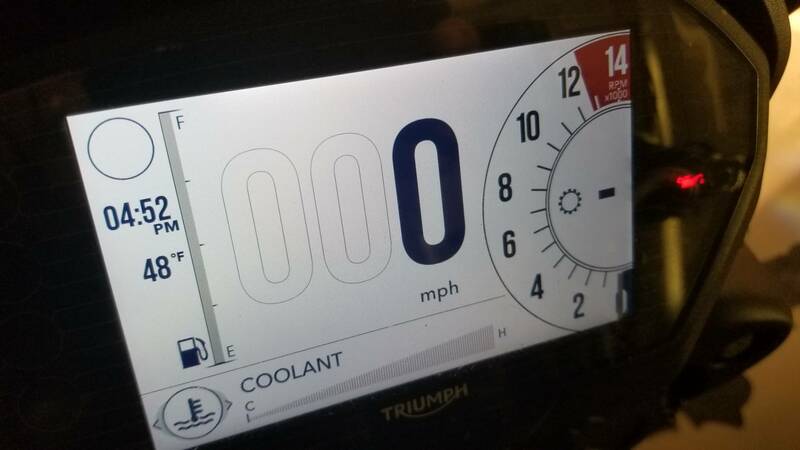 TFT Display. 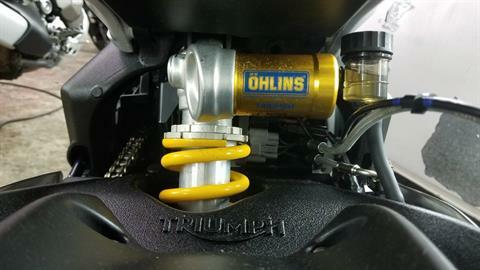 Ohlins Rear Shock. 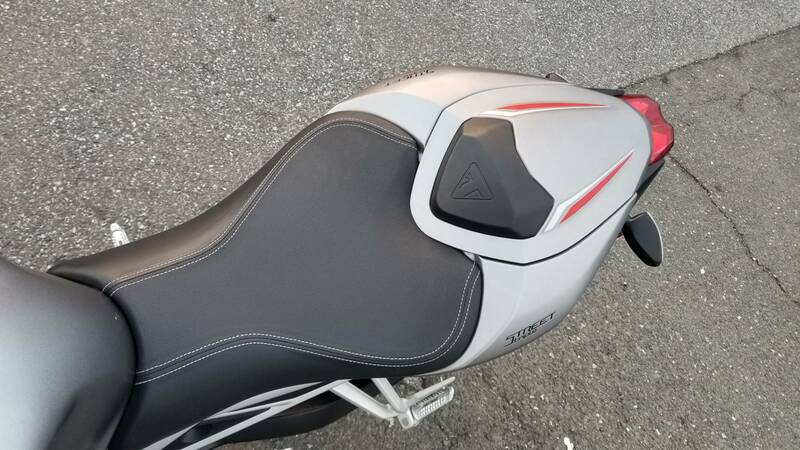 Quickshift. 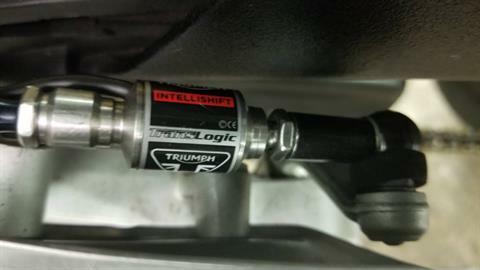 Valves checked! 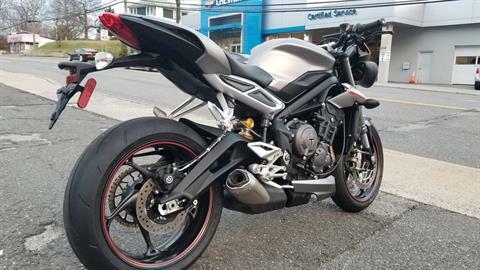 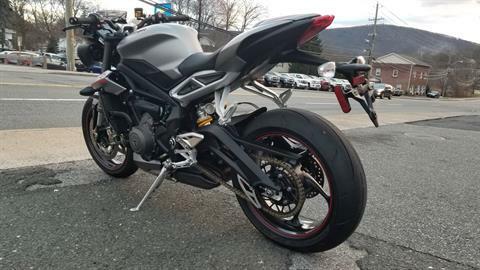 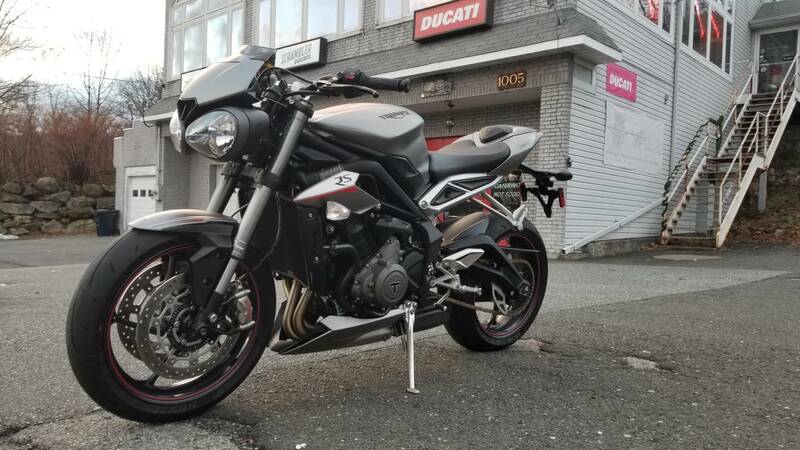 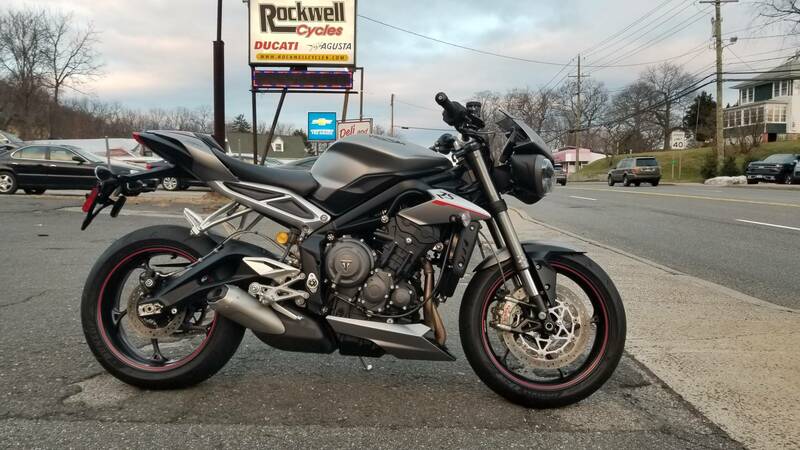 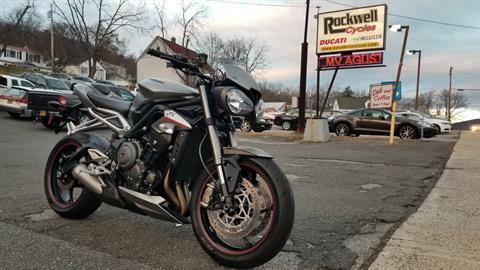 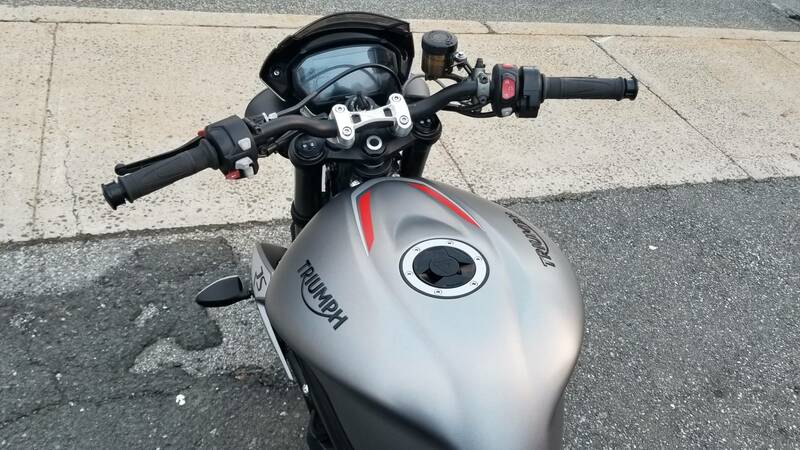 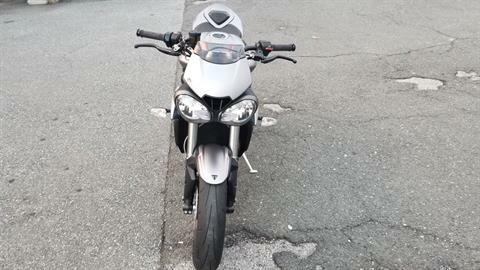 Carve the roads with this super clean Street Triple RS!